All cadets are eligible to participate in our annual Appalachian Trail hike on Friday, March 22nd. Please print, complete and return the attached form to Chief Rodrigues by 1430 on Friday, March 15th. 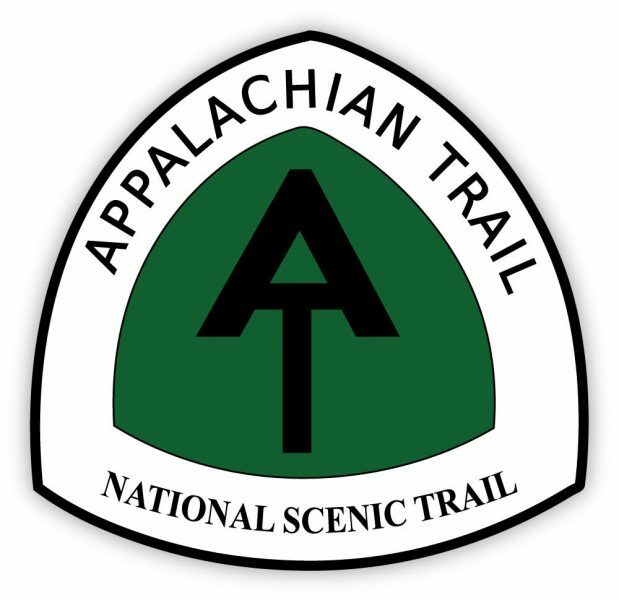 This is a semi-arduous 12 mile hike. While we will not be moving too fast, you must be prepared to finish the hike in appropriate clothing. 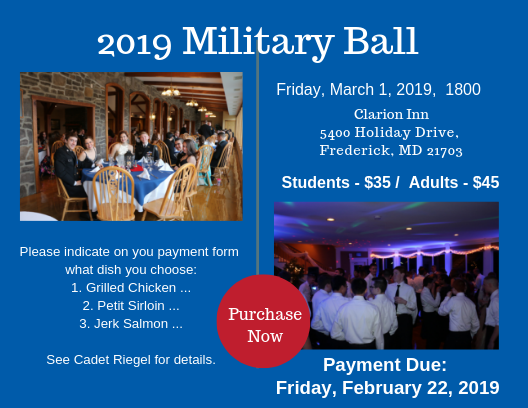 LAST CHANCE – Military Ball! After a snow day cancellation, our unit open house has been rescheduled! 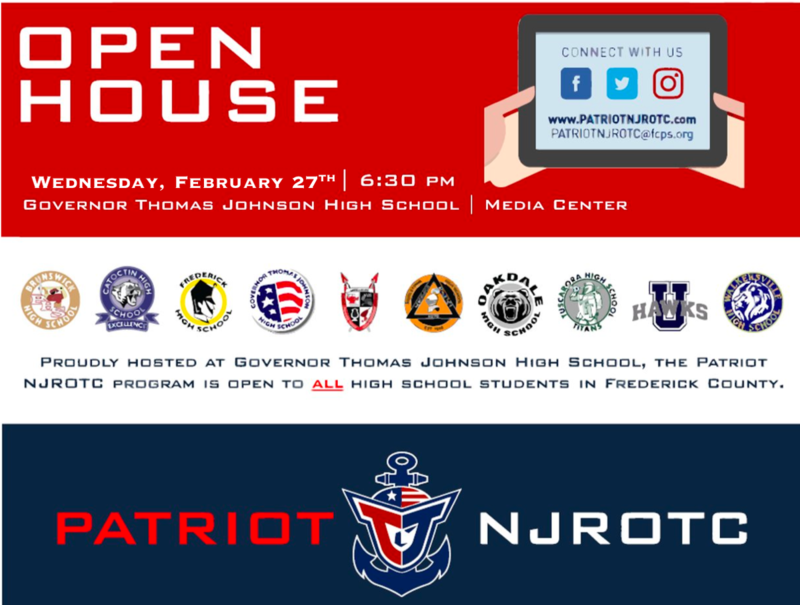 Please join us on Wednesday, February 27th at 6:30 pm. 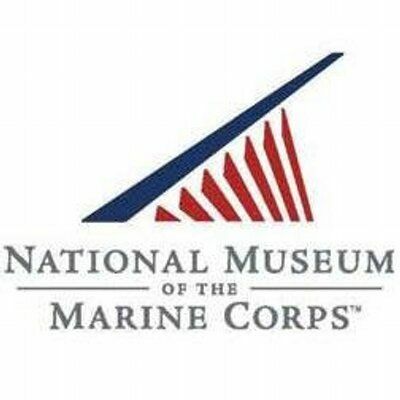 We look forward to meeting you and sharing information about our program. Join us on our first field trip of 2019. Please complete and return the attached permission form to CDR Gillespie. 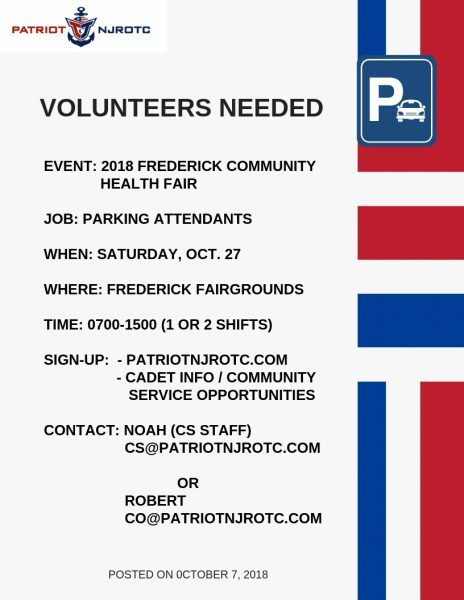 2018 Community Health Fair – Volunteers Needed! © 2019 Patriot NJROTC. All Rights Reserved. Web Design by Octavo Designs.